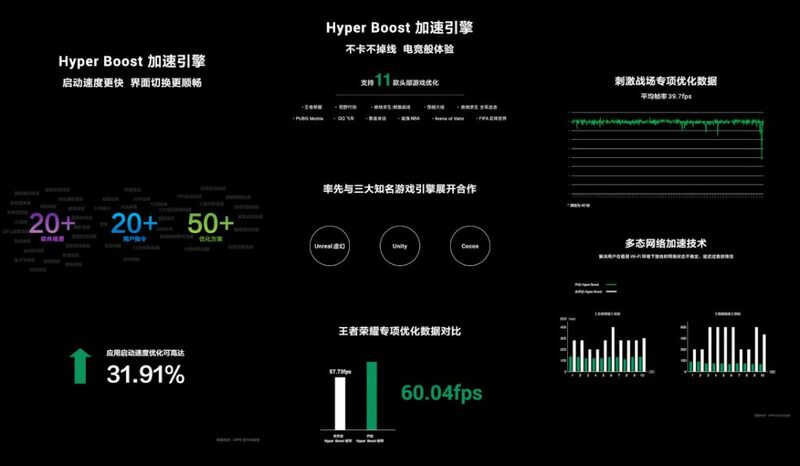 OPPO Mobile has introduced OPPO Hyper Boost, its full-scenario, system-level performance boost engine at an event in Shanghai, China yesterday. Developed extensively over the year, this promises improvements to smartphone’s power consumption and performance by optimizing system-level resource allocation, says that company. Hyper Boost works by enabling real-time “two-way dialogs” between applications and system resources. After having recognized the various scenarios and user behaviors from different applications and game programs, Hyper Boost comprehensively optimizes the allocation of resources across the system to specific needs. This helps ensure better utilization of hardware resources, faster response speed of applications and game programs, and smoother operation of the overall system. 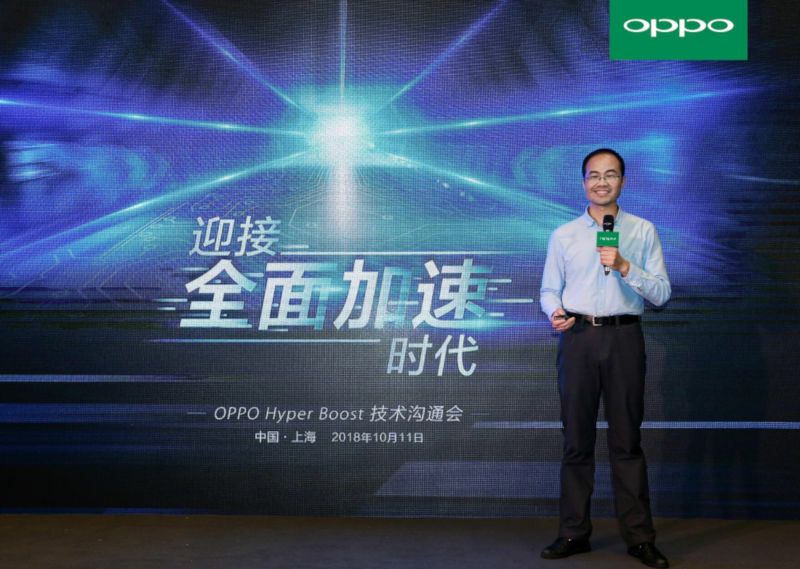 With close collaboration with various partners – OPPO combined the optimization engines with devices, chip platforms, applications across the industry chain – Hyper Boost provides a type of underlying optimization that promises fully elevated user experience for Android smartphones. The R17 series will be fully equipped with OPPO Hyper Boost, and more models will be added later. Our journey toward improving the system performance of smartphones dates back to 2015. 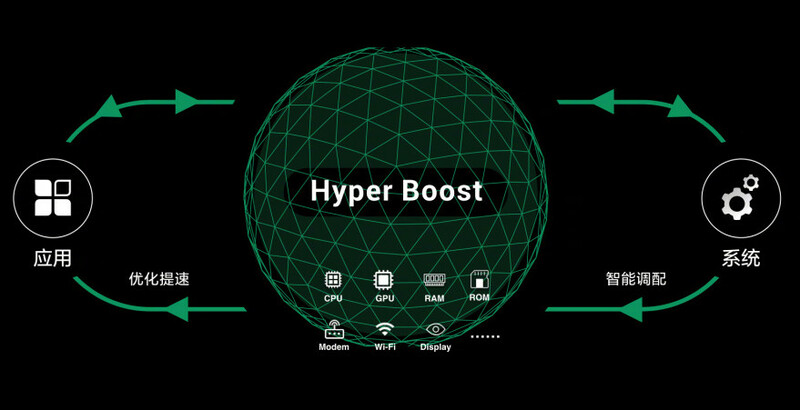 Today we are proud to see the launch of OPPO Hyper Boost, the result of constant improvements and optimizations. Its ability to optimize resource allocation on Android systems helps overcome the power consumption and performance challenges when smartphones are running heavy-load applications. This cutting-edge technology has demonstrated our industry-leading strength in technical innovation and our commitment to bringing the best experience to our users.